We, at Vibgyor Industries , also set up and supply an exclusive gamut of Overhead Gantry Sign Boards to several of our clients. These Overhead Gantry Sign Boards have been produced using superb quality material, thus making them durable and long-lasting. With excellent performance, cost-effectiveness, and on-time delivery, we have gained several clients within the respective market, for our Overhead Gantry Sign Boards. These sign boards are provided strictly according to the details and specifications provided by our clients, in terms of size, language, letters type, color, quantity, etc. You can rely upon us for providing you with excellent quality Overhead Gantry Sign Boards made with extreme accuracy and perfection. 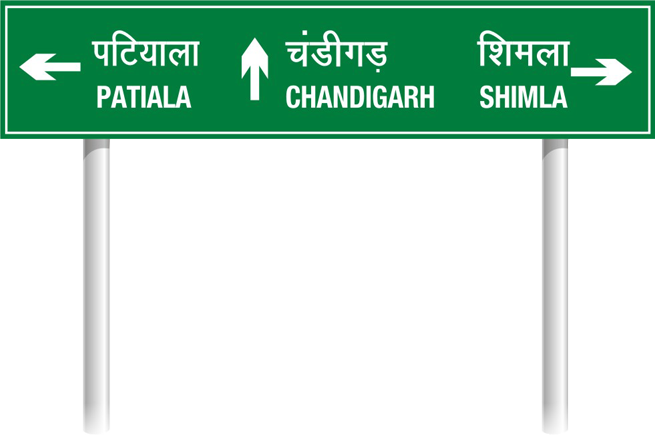 We are the best quality manufacturer of Sign boards in Punjab. We have established a strong foothold in the market as one of the premier manufacturers of a range of Sign Boards that also acts as an outdoor advertising medium. These are manufactured under the supervision of our trained and expert personnel and are easy to deploy, portable and available in elegant styles. 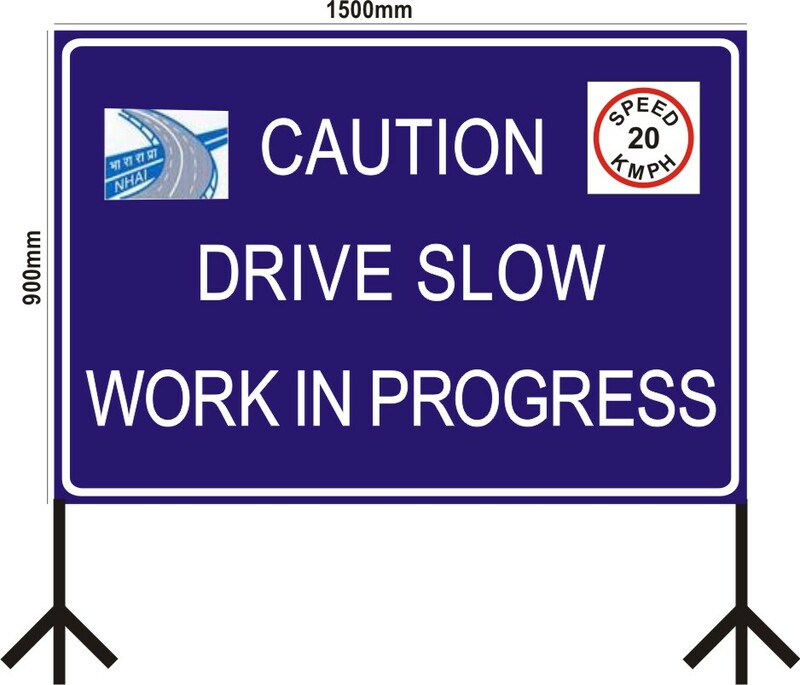 Moreover, we also customize these sign boards as per the specific requirement of our clients. 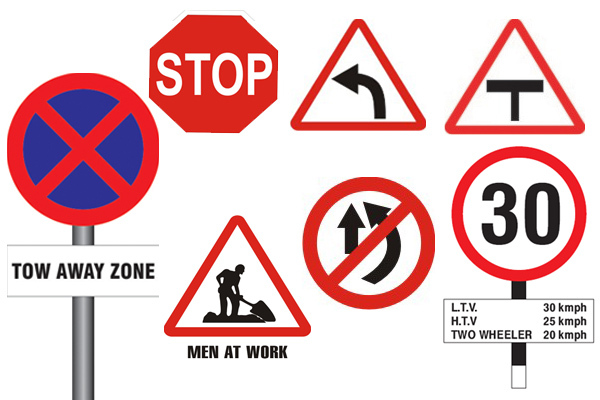 Counted among one of the reliable manufacturers and suppliers, we are engaged in offering a diversified range of Stop Sign boards. We use quality tested raw materials including Neon, acrylic, polycarbonate, PVC flex, and many others to manufacture these products and offer our clients weather resistant range of products. These can be availed in various color combinations as per the specifications and choices of our clients. 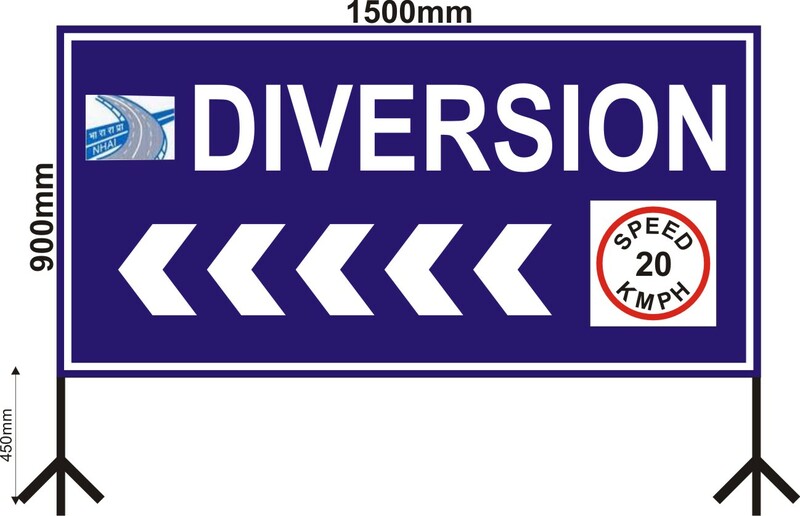 To meet the precise demands of our clients we offer a wide range of Diversion Sign Boards. We use quality tested raw materials procured from certified vendors to manufacture these Sign boards and assure our clients for the weather resistant quality and high clarity of our products. These are made using best available techniques and assure long lasting shine and optimum performance. 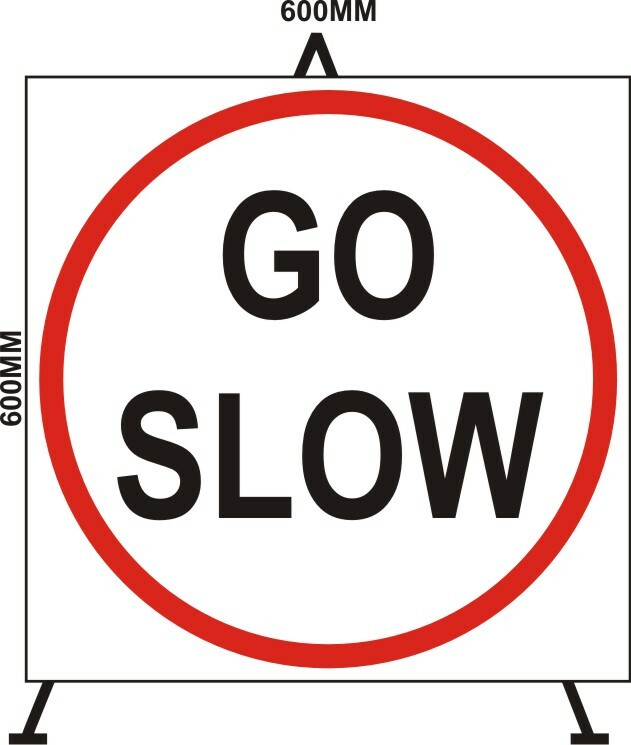 Supported by sound quality control mechanism, we are able to manufacture and supply a wide assortment of Go Slow sign boards and billboards. We use unmatched quality flex sheets and vinyl sheets to manufacture these Sign boards and assure our clients for the rust and weather resistant quality of our products. Entire range of our billboards/sign boards are made following international quality standards and are offer high clarity of visibility in dark nights also. 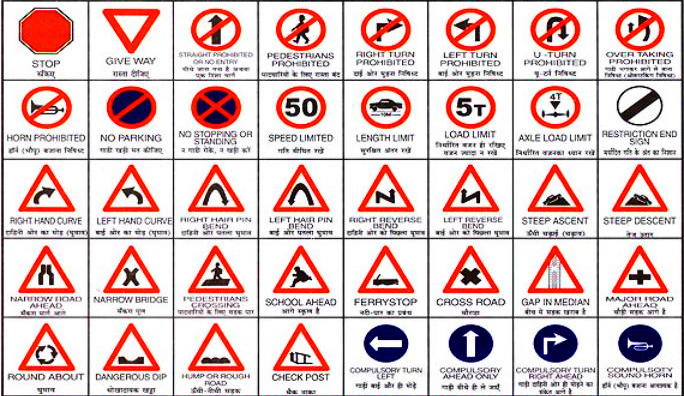 We offer our clients a complete solution for the sign board of Drive Slow. The content on these Sign Boards are printed on high quality vinyl or flex sheets using different techniques of Digital Printing, Solvent Flex & Vinyl Printing, Dusted Printing, and many others, which make these different from others,. Best quality of these Drive Slow sign board or bill boards are designed and developed following international industry standards, and are striking and illuminates at light.